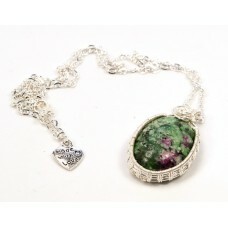 Rainbow Jasper, also called Fancy Jasper or Multi-colored Jasper, is a steady wholesome hea.. 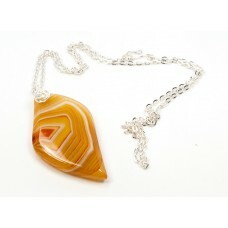 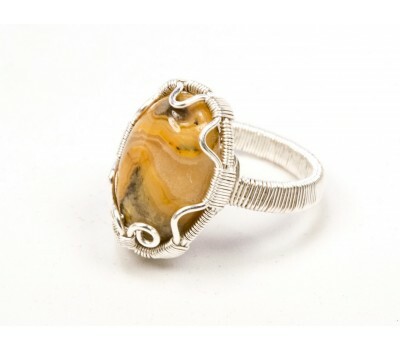 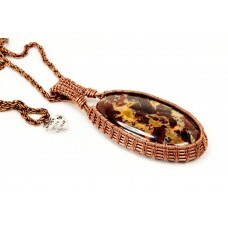 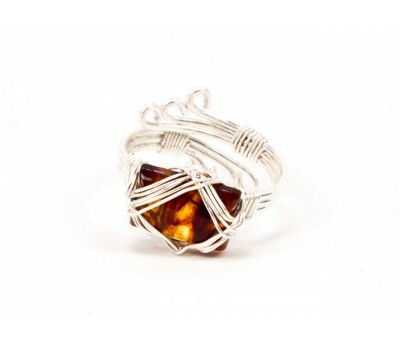 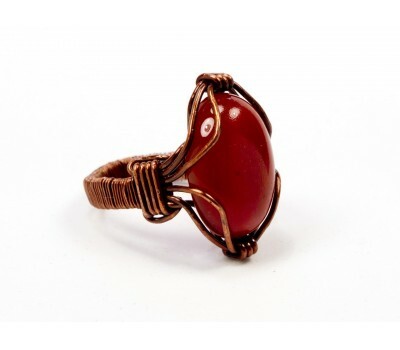 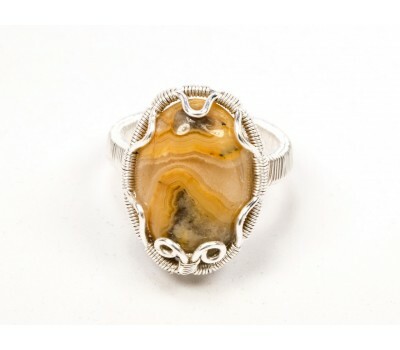 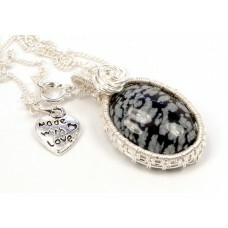 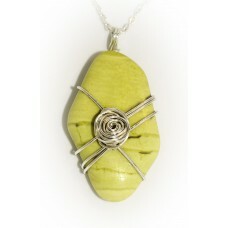 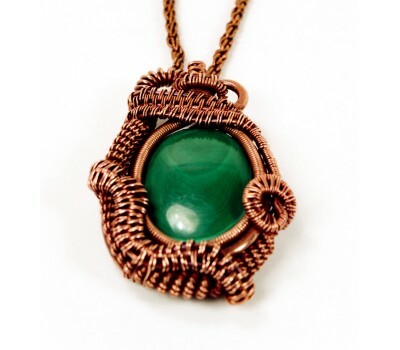 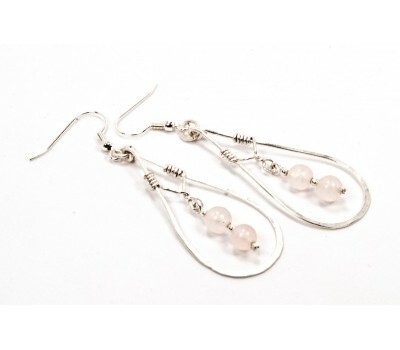 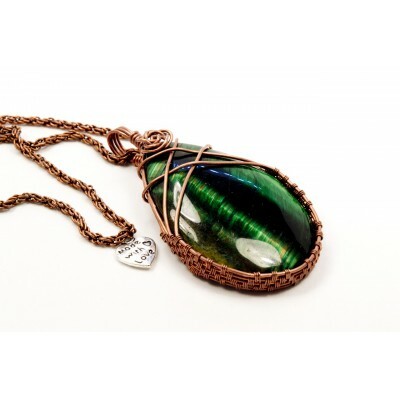 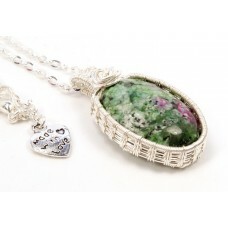 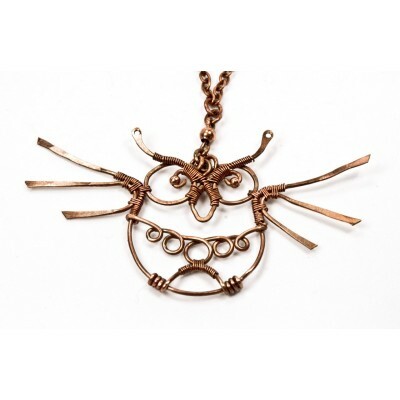 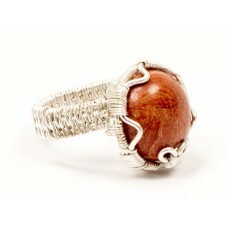 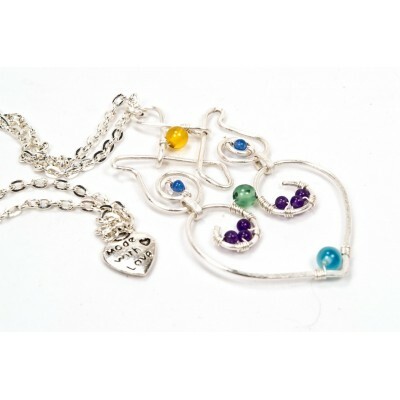 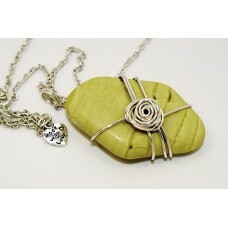 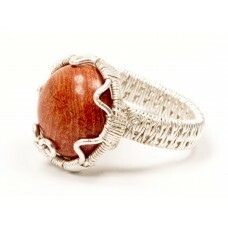 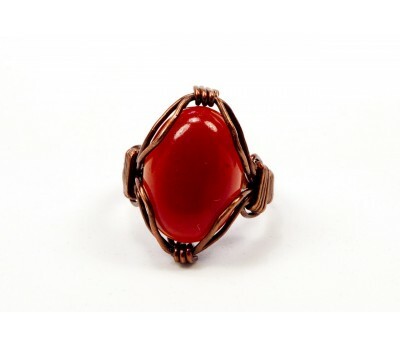 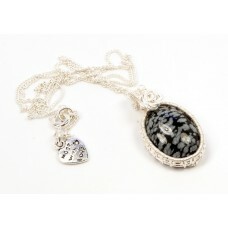 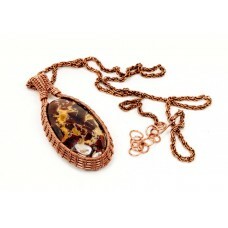 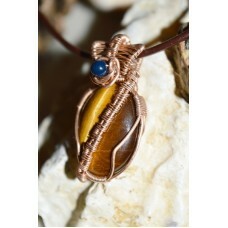 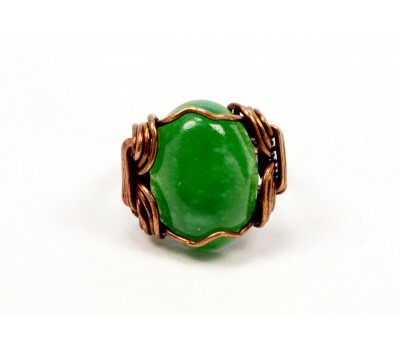 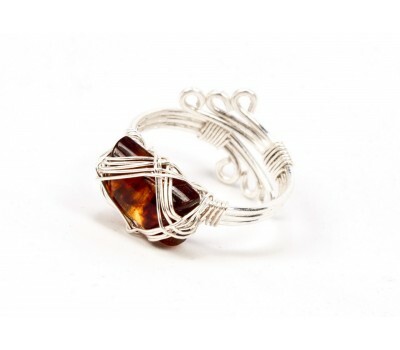 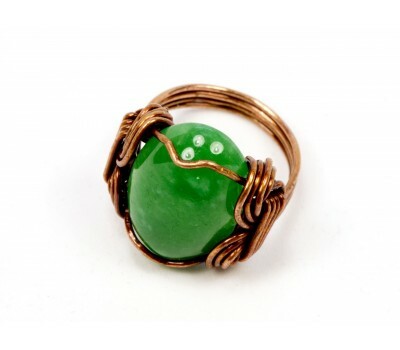 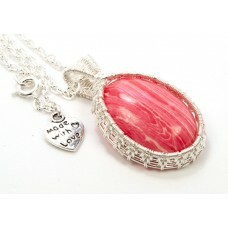 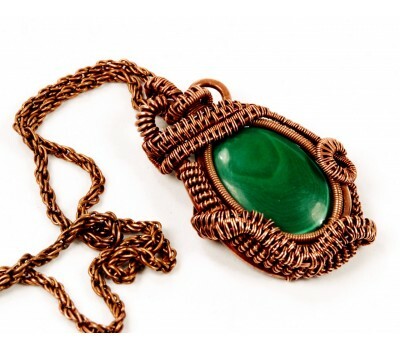 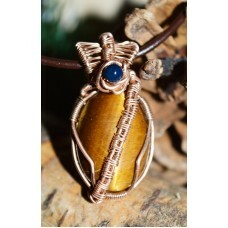 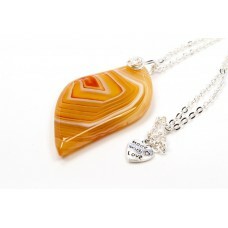 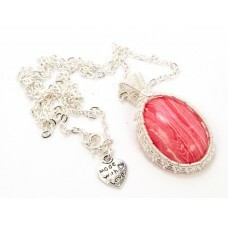 Band Width: 4 mmStone dimensions: 10x10x5Wrapping: Silver filled wire (see: pictures). Also ava..